Publisher: Popular Library. Country: United States. Date: 1965-68. 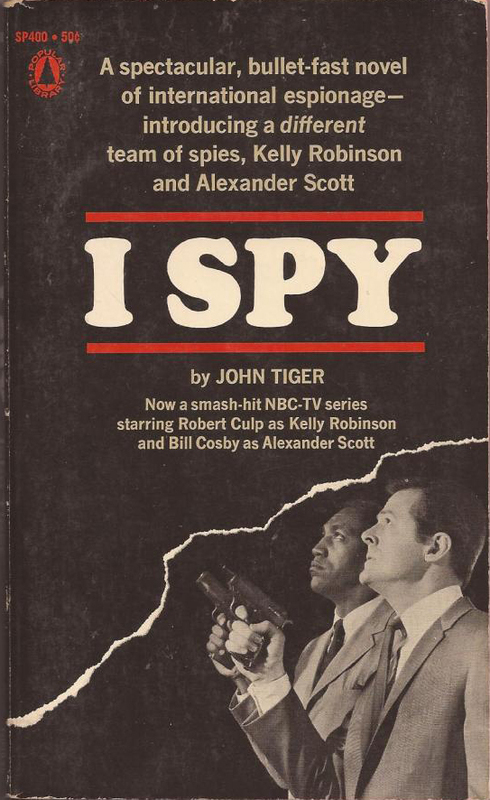 Series Note: This series was based on the smash-hit NBC TV series starring Robert Culp as Kelly Robinson and Bill Cosby as Alexander Scott. It is not to be confused with the I-SPY series published in the U.K. by the Daily Mail, the News Chronicle, Michelin, etc.